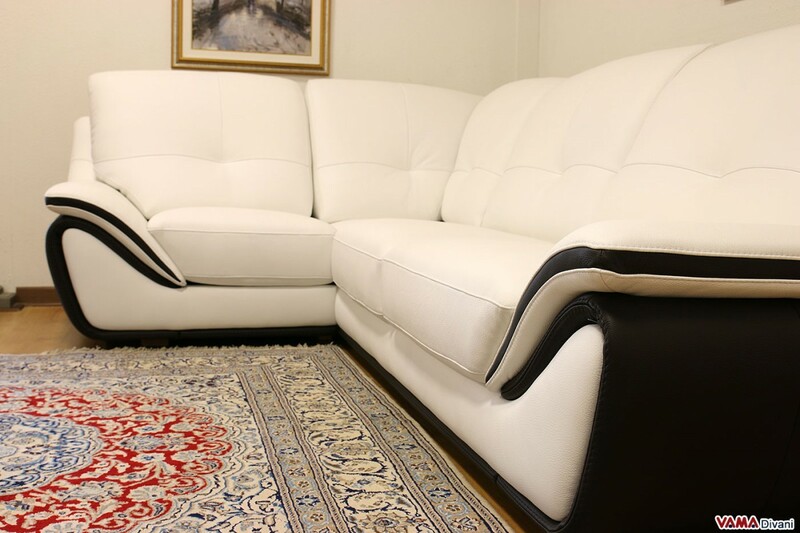 The leather Bora Bora sofa features a modern and very stylish look, which can be matched with great ease and offering an optimal level of comfort. 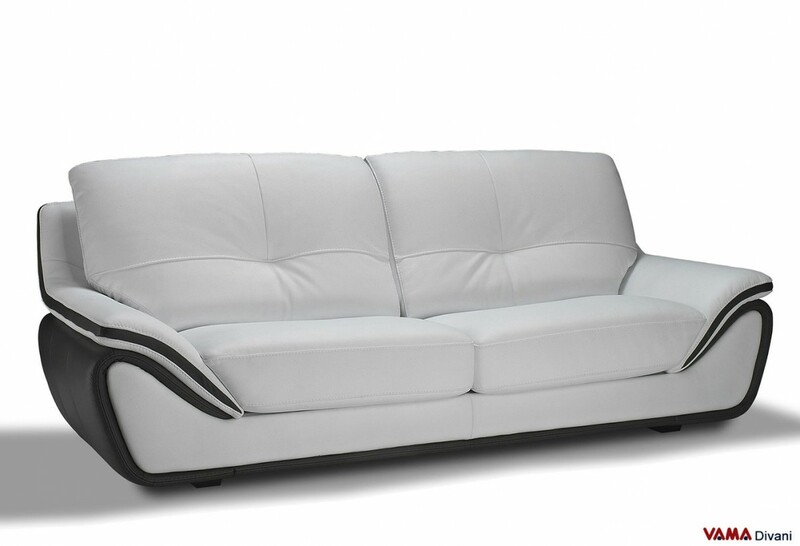 The large and enveloping seat back, unusual feature for a contemporary sofa, makes it very comfortable, moreover, several details embellish its style, such as the contrast between the white cushions and the dark edges of the body. 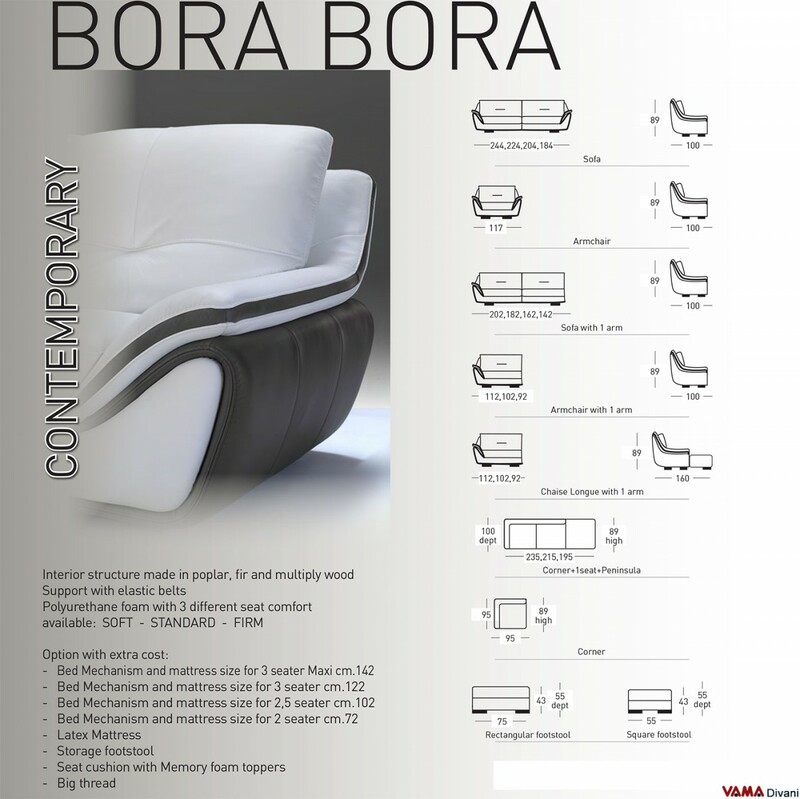 The leather Bora Bora sofa presents a sober and linear style, but even a distinctly modern look. 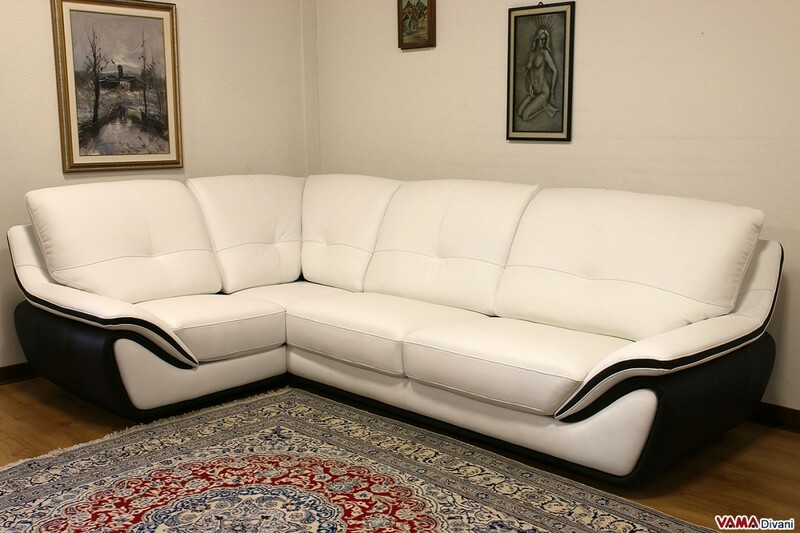 The top quality white leather of its upholstery re-creates a beautiful contrast with the finish of the body and other small details, while its seat back, very soft and comfortable and much higher than the average contemporary sofas, provides a great level of comfort. Another interesting feature of this sofa is represented by its wooden feet in wenge colour, almost invisible being internally placed. 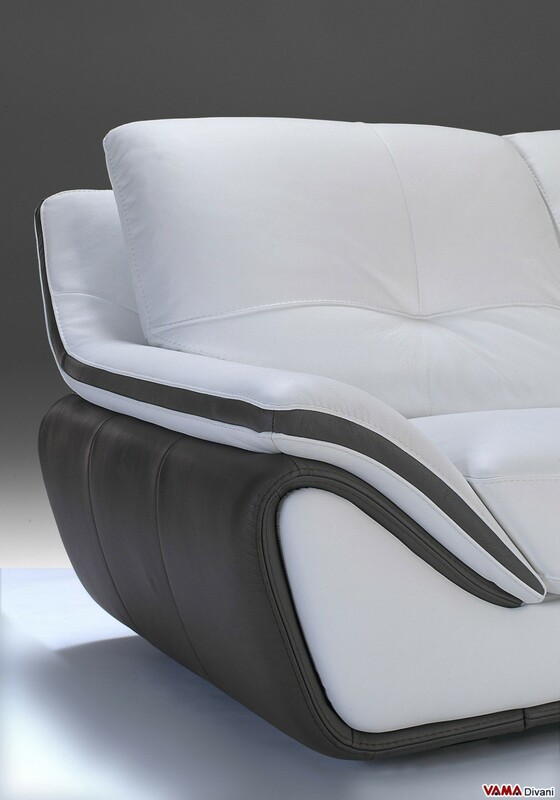 Bora Bora is a made in Italy sofa and belongs to the family of contemporary leather sofas, it can be matched with great ease and it is perfect for those looking for a sofa with a bold design, but at the same time, for an elegant and stylish one. 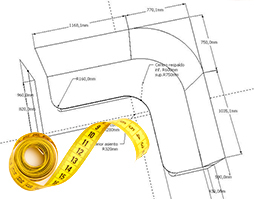 It can be manufactured in other sizes, and being an artisan company, we realise custom sofas at your convenience, so feel free to contact us for more information or a free quote.